No Meeting this Thursday 30 March, 2017! Friends-this is a reminder that Squadron 150 will NOT be having a meeting this Thursday 30 March, 2017. It is the fifth Thursday of the month and that generally means we go "dark" for the week. 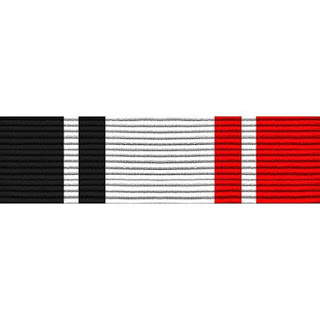 So, Squadron 150 members feel free to send Capt. Powell your well-wishes, and guests, you can too! Just use the "Contact Us" form to the right. Happy Birthday, Capt. David Powell! We'll see you on 6 April for our first meeting of the month! If you'd like more information about Civil Air Patrol and/or Squadron 150 please contact us and we'll be in touch! "So, what exactly does the Civil Air Patrol do??" 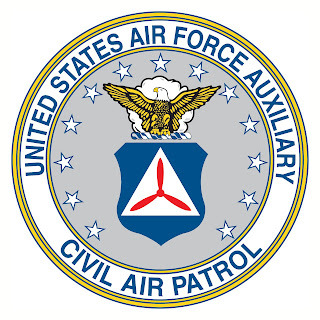 "So, what exactly does the Civil Air Patrol do??" As you can imagine we get asked this question a lot. People see members wearing uniforms similar to the U.S. Air Force (USAF), so they often make the connection that we're a part of the USAF family, after all CAP has been a part of the Air Force team since 1943 when CAP was transferred from the Office of Civilian Defense to the Department of War-under the jurisdiction of the US Army Air Forces. Incidentally CAP became a part of the USAF Total Force in 2015! But still, there is often confusion as to what we do. How do we help the Air Force? Our nation? Our community? What would members be able to do in CAP? According to the CAP website www.GoCivilAirPatrol.com here is what falls under "Emergency Services." 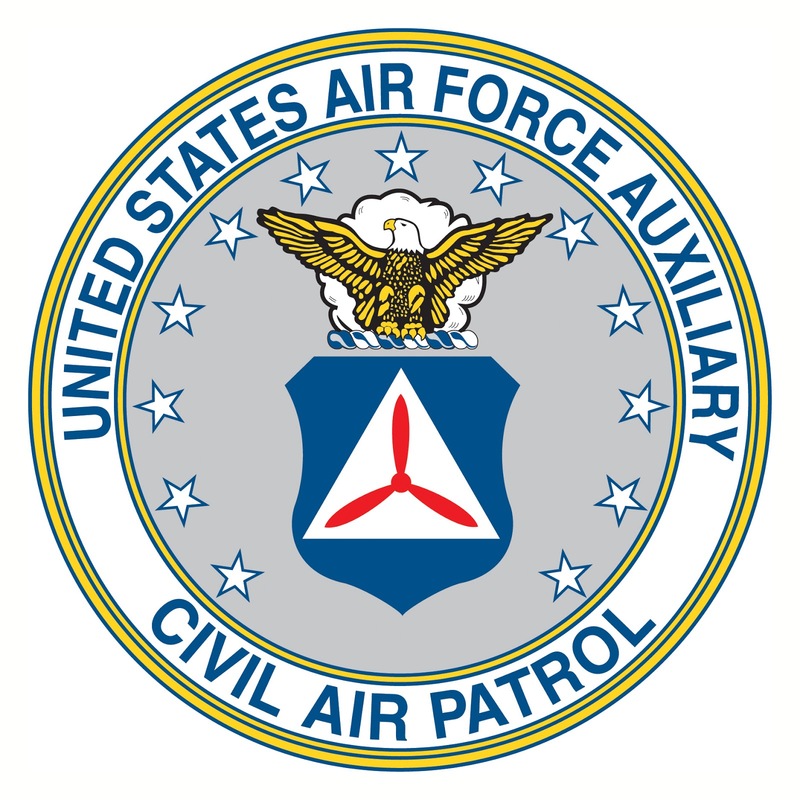 "Growing from its World War II experience, the Civil Air Patrol has continued to save lives and alleviate human suffering through a myriad of emergency-services and operational missions. CounterdrugCAP joined the "war on drugs" in 1986 when, pursuant to congressional authorization, CAP signed an agreement with the U.S. Air Force and U.S. Customs Service offering CAP resources to help stem the flow of drugs into and within the United States." What can YOU do in CAP? We invite you find out by visiting one of our meetings! 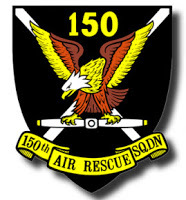 For more information on Squadron 150 meeting location and time please click here. Congratulations to Senior Members Erika Soto and Ivan Debucquois for completing Level One of the Civil Air Patrol Professional Development program! SMs Soto and Debucquois have already added tremendous value to our squadron during their time with us with their enthusiasm and commitment to the missions of CAP! Congratulations to the both of you and thank you for your service! 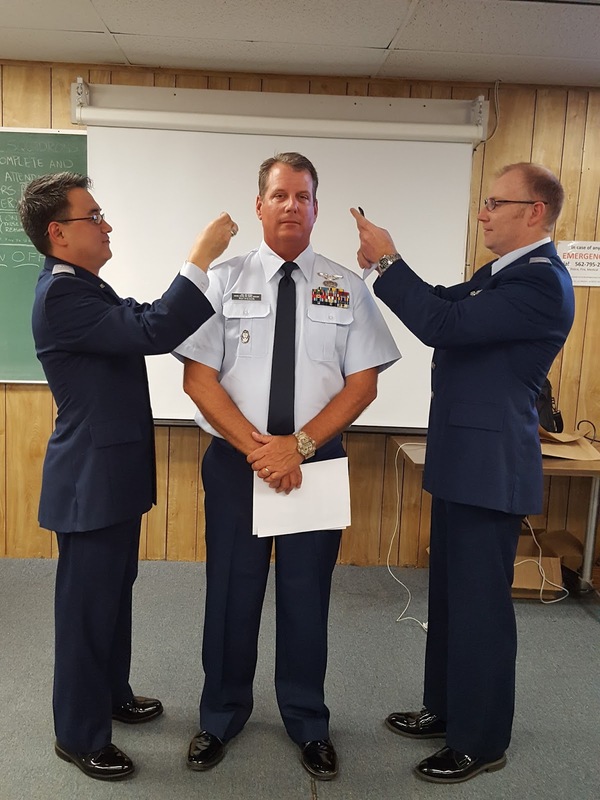 Long Beach Senior Squadron 150 is pleased to announce the promotion of SM Gary N. Mathieson to the grade of Captain in Civil Air Patrol (CAP). Mathieson became a member of CAP in 2016 to, "Continue my service to the nation; to be with other committed professionals and to continue wearing an Air Force Uniform." In addition to his service in CAP Mathieson is currently a Staff Sergeant in the USAF Reserves, where he has served for 12 years. During his tenure in the USAFR Mathieson has served for three years as a C-141 Loadmaster, six years as a C-17 Loadmaster and four years in Combat Camera. Prior to his service in the USAFR, Mathieson was a Seabee for eight years in the US Navy Reserves. In his civilian life Mathieson has been a teacher for 23 years-having taught both physical education and special education during his career. 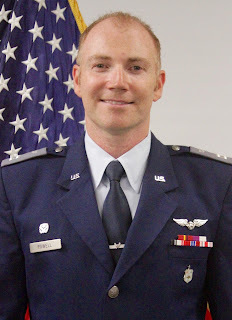 Mathieson holds a Masters Degree in Special Education, which combined with his squadron role as an Aerospace Education Officer, qualified him for a advanced promotion from Senior Member to Captain. Mathieson also serves as Squadron 150's historian and is currently in training as an aircrew Mission Scanner.